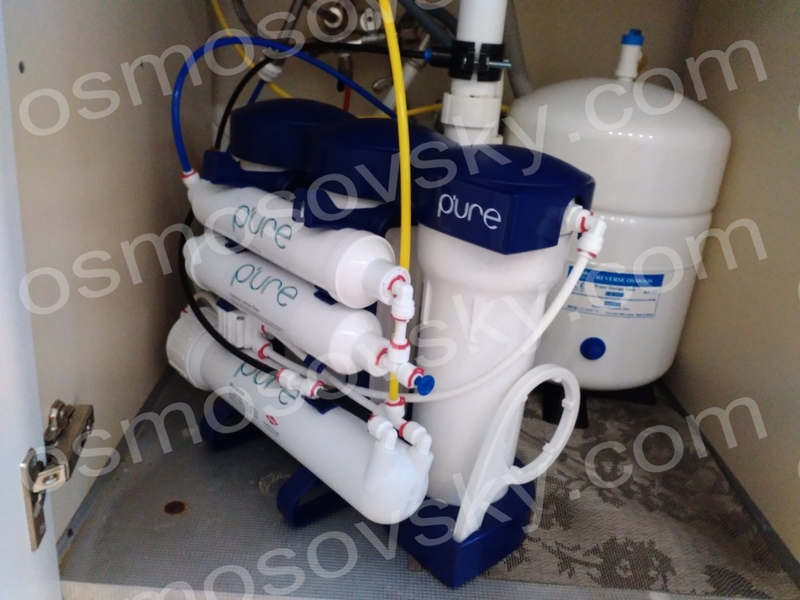 We are pleased to introduce a new reverse osmosis filter arrangement Ecosoft PURE. Traditionally, high quality components, innovative layout of standard elements and futuristic design isolated system Ecosoft PURE faceless among similar competitors, similar to each other like twins. 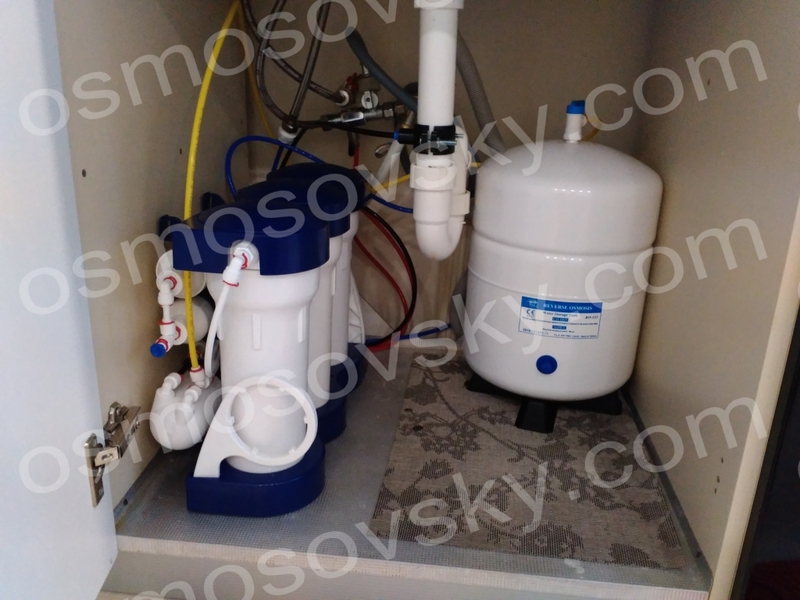 The reverse osmosis filter Ecosoft PURE retained the ability to use standard cartridges and membranes. Our modern-minded buyers are opting for unique solutions in the field of reverse osmosis water purification. Delivery and installation of the system in Kharkov Ecosoft PURE free! 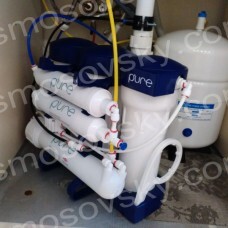 Reverse osmosis filter in Kharkov. 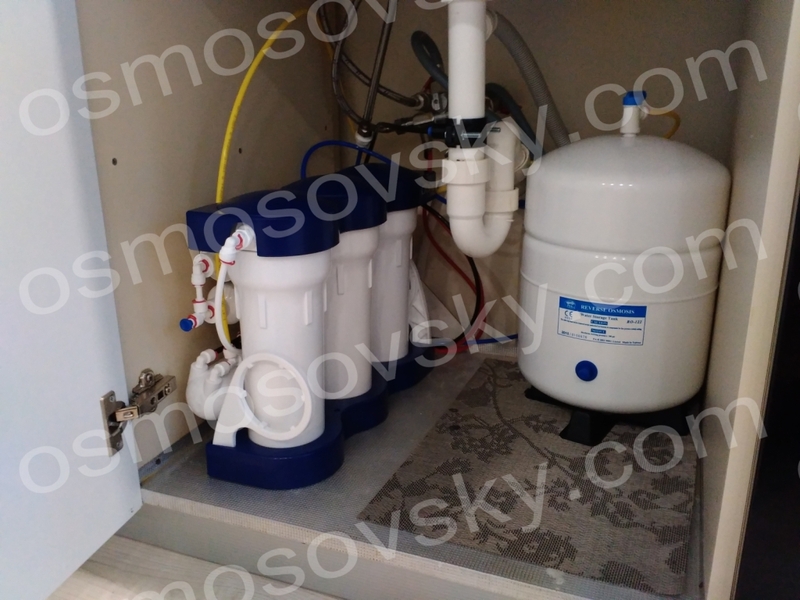 Reverse osmosis system with the installation. Components, membranes, cartridges. Maintenance, repair, service. Osmos Kharkiv. Osmos Ukraine.